Last Saturday, December 1, we joined with the World Health Organization (WHO) and our global partners to commemorate the 30th anniversary of World AIDS Day. 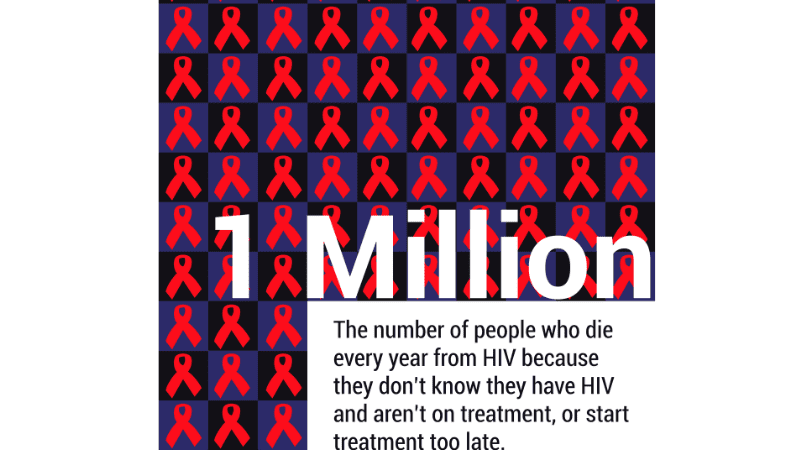 In 2017, 940,000 people died from HIV-related causes globally. 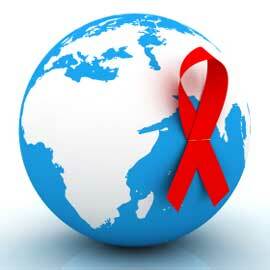 global AIDS-related deaths have fallen by more than half (51%) from the peak of about 1.9 million in 2004. People living with HIV in developing nations often face factors, such as malnutrition or irregular access to anti-retroviral treatment, that put them at greater risk of developing HIV-related disabilities. Today, the poorest countries in the world carry the greatest burden of HIV-related disability including hearing loss, neuro-cognitive disorders, dementia, motor dysfunction, speech problems, peripheral neuropathy, and ‘fat wasting’ which can result in permanent disfigurement and pain, and can reduce a person’s ability to walk, stand or sit. Because of these efforts and your generosity, fewer children with disabilities are contracting HIV and dying from AIDS. Thank you for your support of this important work.